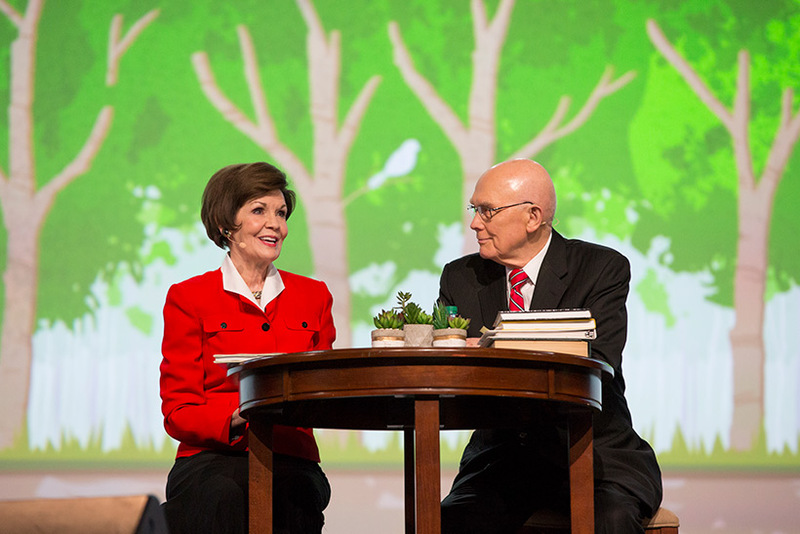 Family Discovery Day was highlighted by Saturday’s general session featuring President Dallin H. Oaks of the First Presidency, and his wife, Sister Kristen M. Oaks. The Oaks opened up their hearts to the audience as they spoke of the importance of family history and temple work, and how understanding our family history brings a source of inner strength. 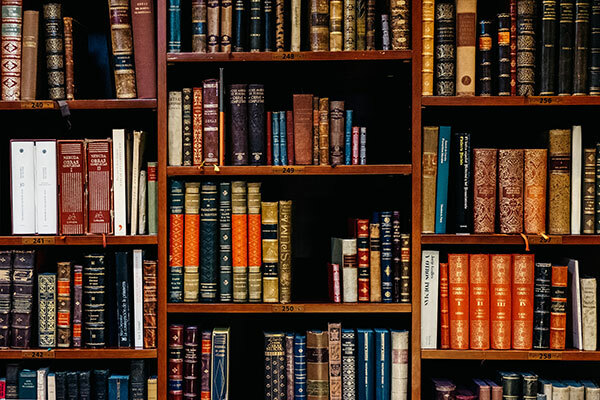 Sister Oaks echoed her husband’s comments, stating that the more we understand and appreciate our ancestors, the more we’re able to discover personal strengths. 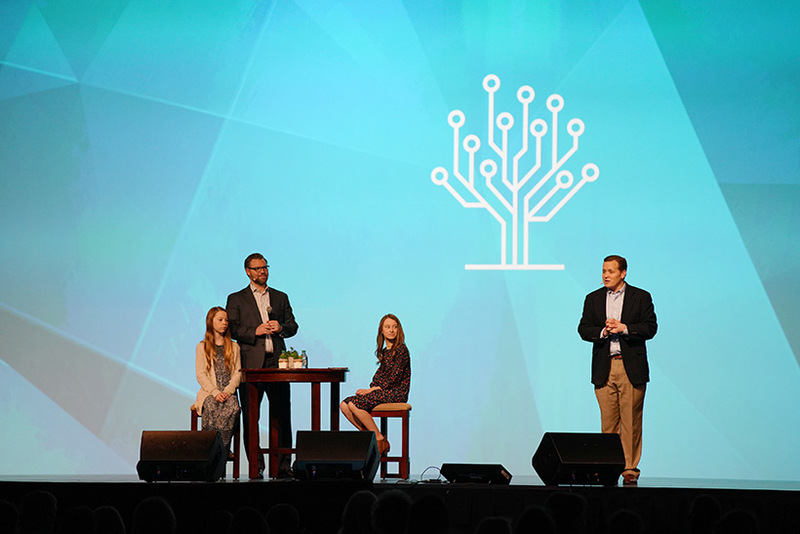 Popular youth speaker and BYU religious professor Hank Smith and RootsTech emcee Jason Hewlett presented an entertaining session that focused on the fun side of family history work. They demonstrated popular FamilySearch mobile app features such as Relatives Around Me and Map My Ancestors. 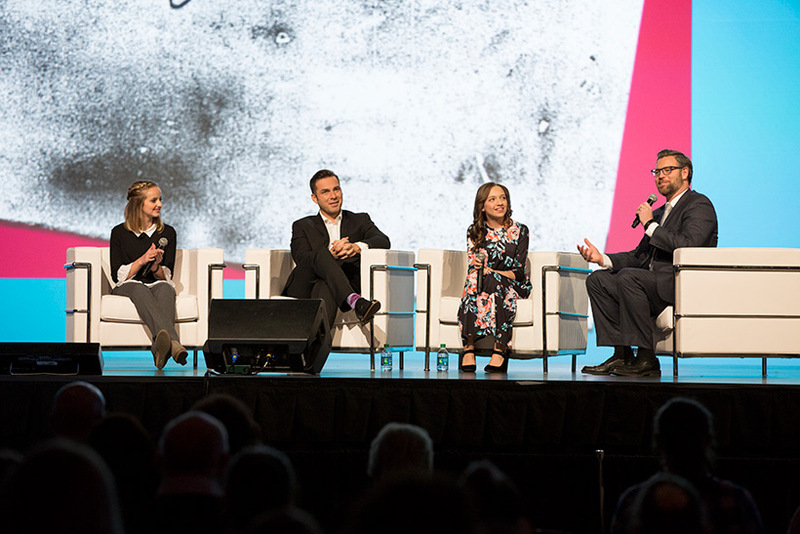 Popular LDS musicians Evie Clair, Kenya Clark and Alex Melecio provided a moving session as they each demonstrated their musical talents and spoke of the way they use music to connect to their roots. 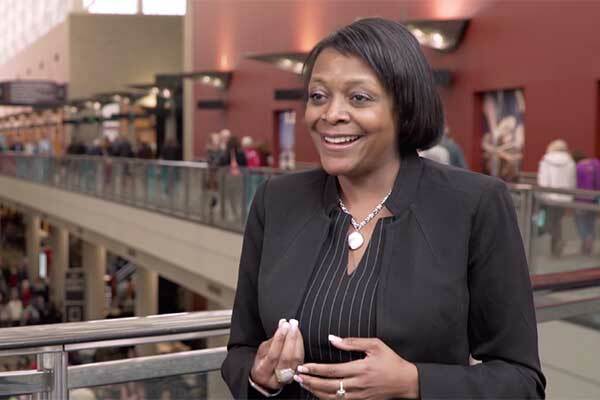 We hope you enjoyed RootsTech 2018 and that you’ll join us again for the 2019 conference, happening February 27-March 2, 2019 at the Salt Palace Convention Center in Salt Lake City, Utah. Early bird registration will open in the fall of 2018. We hope to see you there!